Staff would rather communicate with their immediate supervisor than any other level of management. This is particularly true during uncertain times. Staff may start to distrust the ‘corporate mouthpieces’ such as the intranet, and turn to their managers for interpretation. In many organizations, improving executive communication is still a work in progress. Leaders may have the vision and strategic nous, but lack the ability to distill this meaningfully for their staff. This makes line managers' roles as communicators even more important. They best understand employees’ personal circumstances and can tailor information to suit their teams. They are the people staff feel most comfortable approaching with questions and feedback. So how can we improve manager cascade as a critical part of effective internal communications? 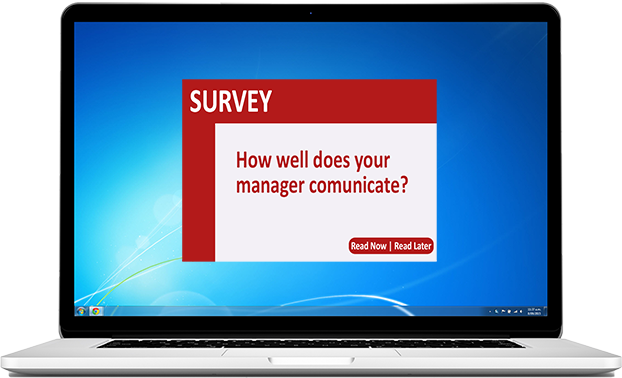 It’s difficult for managers to provide communications if they receive information at the same time as their team. Advance warning, at least for important internal communications, allows them to consider the impact, ask questions and to prepare answers to questions their team are likely to ask. Set up manager-specific communications channels. By showing a commitment to better communication tools to support managers, managers are more likely to be open and supportive of the wider internal communications process and cascade information more effectively. For example, use internal social media channels to set up manager-only secure helpdesks. This can allow managers to meet online to discuss strategies, share ideas and plan. This is especially useful when managers work in different locations or time zones. 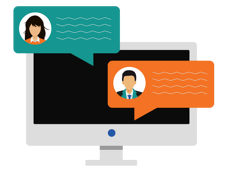 Send automatic Desktop Alerts to helpdesk moderators to ensure managers receive fast and effective support. Survey staff regularly to benchmark and check how well each employee understands important messages. Map this information back to individual managers, and use this information to show managers what they are doing well and where they can improve their communication and cascade of information. 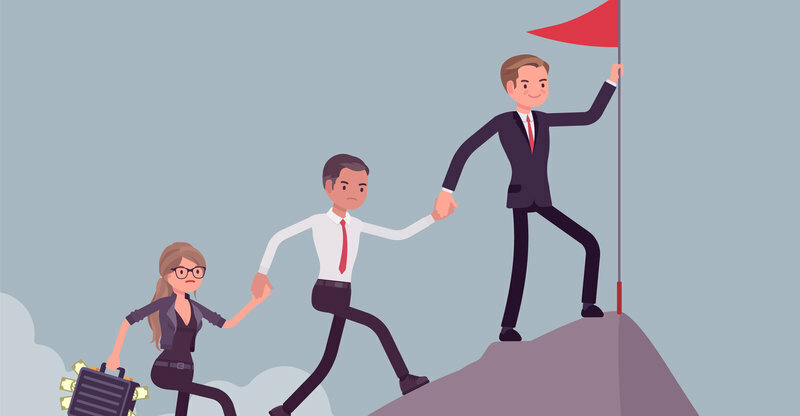 Reward good performers publicly to create focus (and competition), or use the feedback to target training and help managers understand what they are doing well and how they can improve.